Complete Dental Care Glen Waverley is a dental care clinic providing a range of high-quality dentistry services. Ours is a family clinic having expertise in treating dental problems of people of all ages. 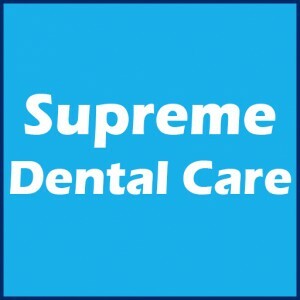 Complete Dental Care Glen Waverley is a dental care clinic providing a range of high-quality dentistry services. Ours is a family clinic having expertise in treating dental problems of people of all ages. Our dentists genuinely care about the dental health of their patients and constantly strive to keep themselves up to date with all the proceedings and breakthroughs of dentistry to ensure that they can provide efficient and effective dental treatments. The small practice culture is prevalent all over our clinic with a vision of putting the patients at the foremost level in the priority list. 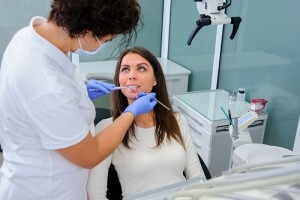 Regular dental check-ups with us can help you steer away from dental problems. Every member of our staff is committed to making our patients feel welcome and at ease, and we provide all treatments within a calm, caring and stress-free environment. Visit us to experience our excellent treatment methods.